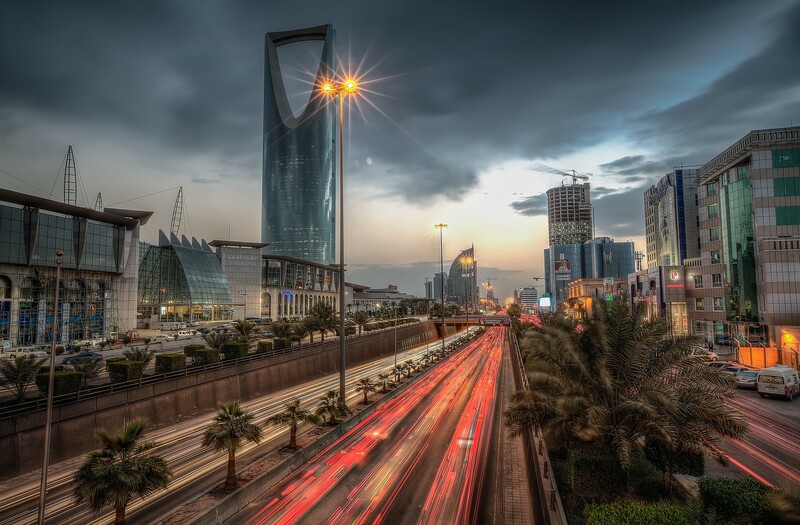 AFNAM established in 2008 with headquarters in Riyadh.We have been pioneers in the industry for many years and are known for taking innovative steps. We are very proud of our achievements and all the people who led us here.Our expertise covers Business Intelligence, Data Dashboarding, Cybersecurity, WiFi analytics, Structured cabling and CCTV camera surveillance, with topnotch IT brands and hardware. This was the time when we started our company in Riyadh,Saudi Arabia. We had no idea how far we would go, we weren’t even sure that we would be able to survive for a few years. What drove us to start the company was the understanding that we could provide a service no one else was providing. By this time we were a well known name within the industry. We had been prominent members of the industry for 7 years and worked for some of the biggest clients in the industry; we weren’t dismissed by anyone because we could not be dismissed by anyone. We moved a step forward by starting a new office in Dubai, Saudi Arabia. AFNAM Information Technology acquired AFNAM Management And IT Consultants, Our journey has only brought us higher. Information Technology completely changes the way we analyze and present data. We have embraced new technologies and have ensured that our clients receive cutting edge analytics. As we go on towards the future we intend to exploit the full potential of new technologies to power our services. Looking for a Business Analytic Solution ?